Thinking about investing in solar? Learn how investing in quality solar panels, solar storage battery technology and installers can help you achieve the best return on your investment. 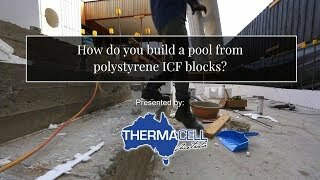 Building or renovating a pool? Discover how to construct an energy efficient and water efficient pool, and learn how to fully automate everything too. Search from over 40,000 Australian businesses in the Architecture, Interior Design, Building and Landscaping to help create design and create your dream home. Stay in the know and learn simple and effective tips and tricks to zhoosh up your home. 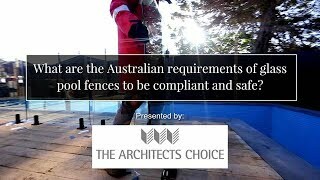 What are the Australian requirements of glass pool fences to be compliant and safe? How does in floor pool cleaning work and what’s the process to installation? Should I think about the size of my roof space when I’m investing in solar power? If you want to treat yourself for New Year, you should consider remodelling your bathroom. Investing in this project will actually enable you to enjoy an indulging, soothing atmosphere for years to come. Every year brings something new to the architecture scene or brings an old trend back to life, so it can be a bit tricky to know what is happening in the industry. Redecorating the garage is usually in the last place when it comes to upcoming decorations and selling house, which is actually a big mistake. 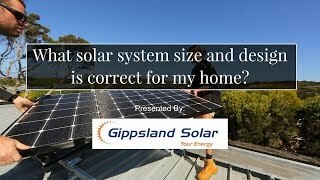 What solar system size and design is correct for my home? Learn More: www.TopProperty.TV/Oasis-in-the-Dunes Founded in June 2010, Gippsland Solar is now one of the largest solar providers in Australia. We employ over 50 staff, delivering over 1,000 projects every year for homes, businesses, schools, hospitals and Government agencies. But it’s our humble beginnings that define Gippsland Solar, and the business was established with some basic core values that remain to this day. Our core focus is centred around “Your Energy”. We have always strived to be more than just a solar panel installer, helping you to understand and manage where your energy is being used around your home or business. With smart technology and battery storage becoming mainstream, we are able to help you take control of your energy into the future. 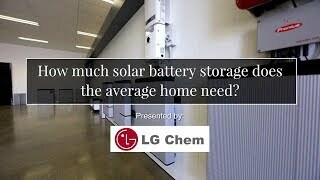 How much solar battery storage does the average home need? Learn More- www.TopProperty.TV/Oasis-in-the-Dunes LG Electronics offers great high efficient solar panels, and our sister company LG Chem offers one of the best lithium ion solar home batteries. 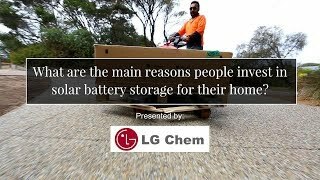 What are the main reasons people invest in solar battery storage for their home? 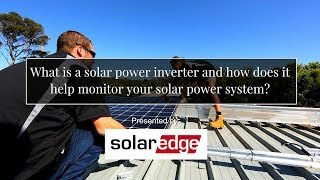 What is a solar power inverter and how does it help monitor your solar power system? Learn More- www.TopProperty.TV Every hour, more energy is produced by the Sun than all of us in the world could use in a whole year — clean, limitless, free energy. SolarEdge helps you harvest this energy to power your home. Solar photovoltaic (PV) panels, capture, and convert sunlight into clean DC (direct current) electricity. A solar inverter converts the DC electricity into grid compliant AC (alternating current) that powers your home. Learn More: www.TopProperty.TV/Oasis-in-the-Dunes Elegance made simple. Clean lines, clear views, and designed for DIY installation. Premium quality glass certified for pool fencing, quality fittings and fixtures with a choice of systems and finishes to enhance the look of any pool area. What skills do I need to be able to install my own glass pool fence? 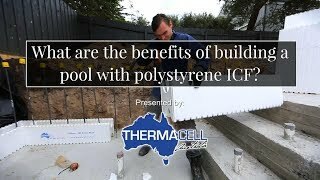 Learn More- www.TopProperty.TV/Oasis-in-the-Dunes ICF blocks made on the Thermacell principle have been used in building construction in Europe since 1932, where the first home was built in the Bavarian Alps where it still stands today. The system, known in Germany as Isorast, was brought to Australia in 1980 and patented here. In the ensuing four decades many dwellings and other agricultural and commercial buildings up to seven stories high have been built.